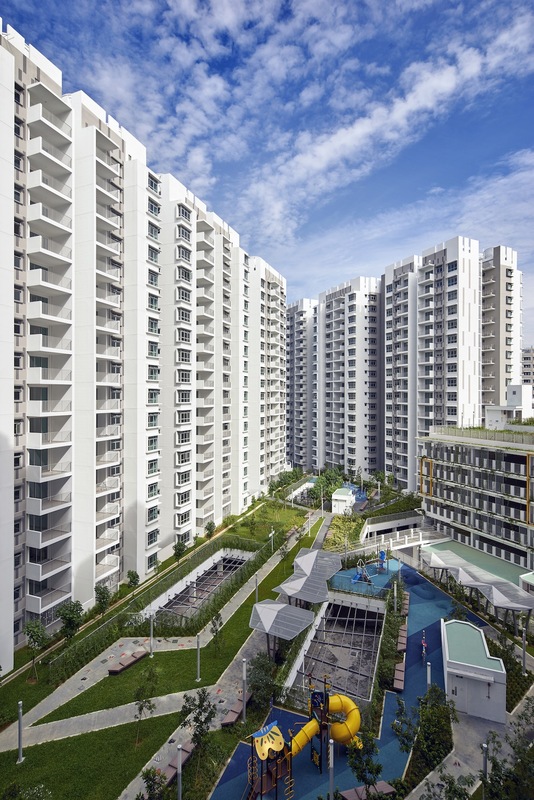 Parkland Residences is a public housing development under the Design Build and Sell Scheme (DBSS) that features a well-integrated landscape deck in the heart of the precinct that is a main interaction point for all. 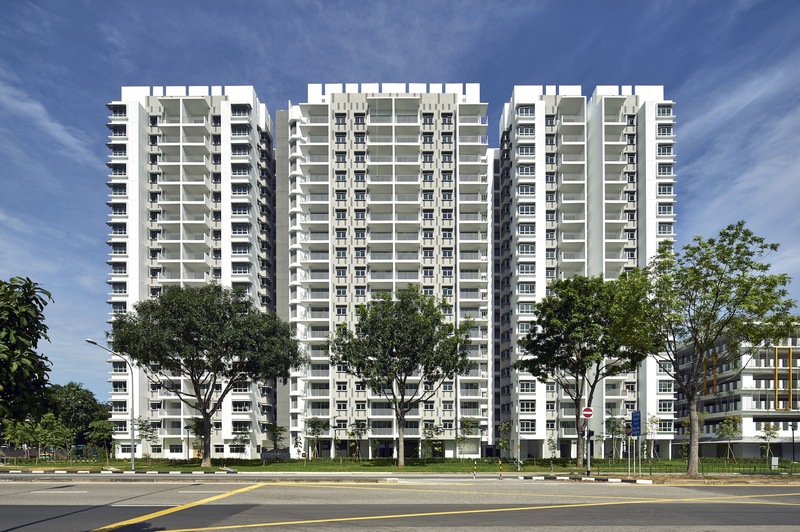 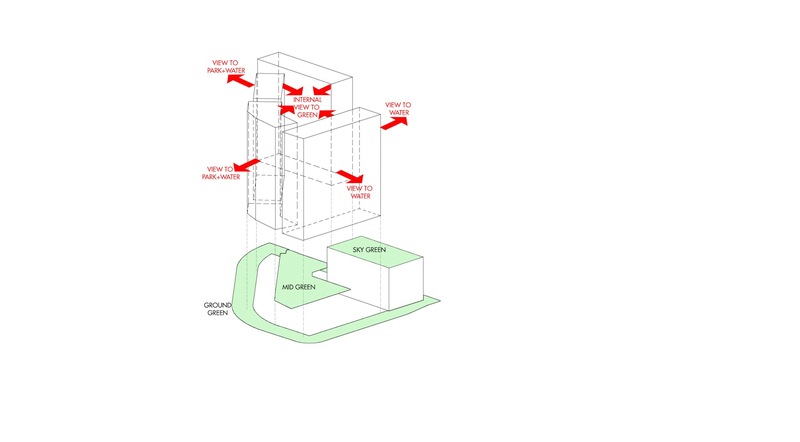 Wrapping around this focal point are four 18-storey towers of 680 units of 3, 4 and 5-room apartments. 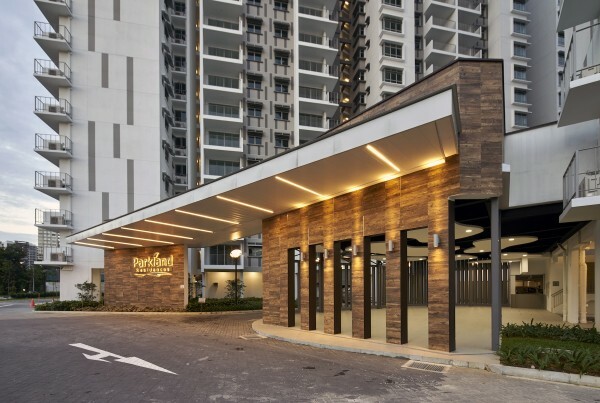 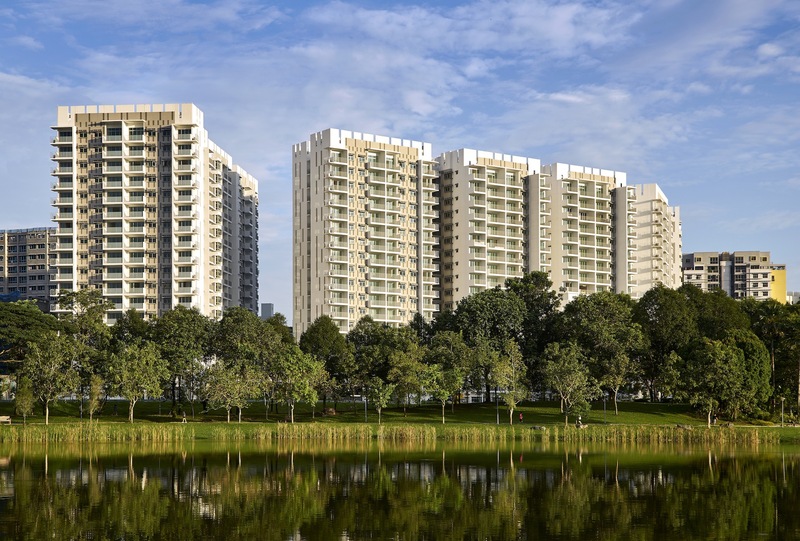 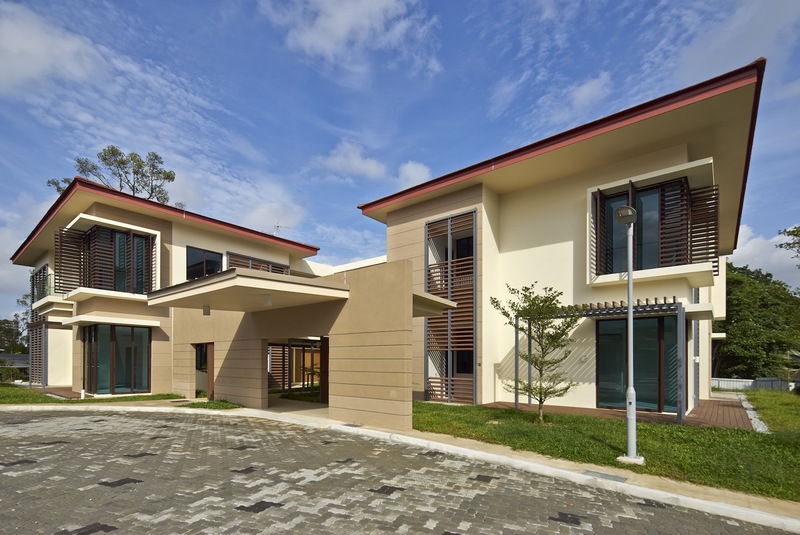 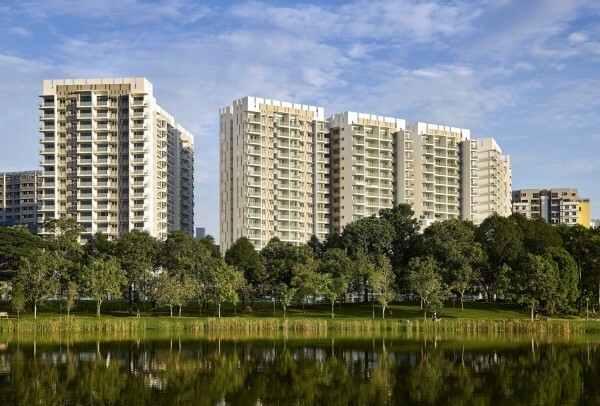 Parkland Residence lies in the confluence of three elements of nature, Punggol Park (GREEN), Sungei Serangoon (River) and a view (Skyline) that is solely unique to it. Residents enjoy nature within and beyond the development. 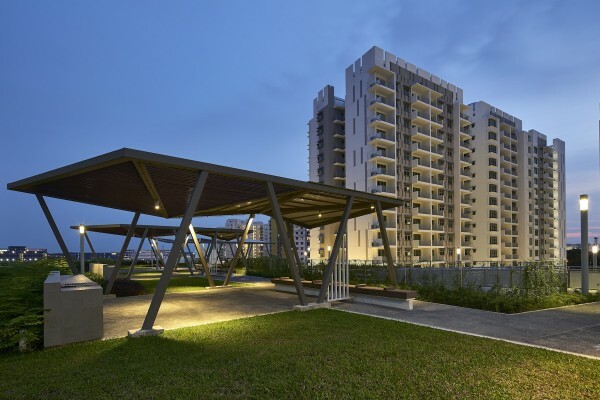 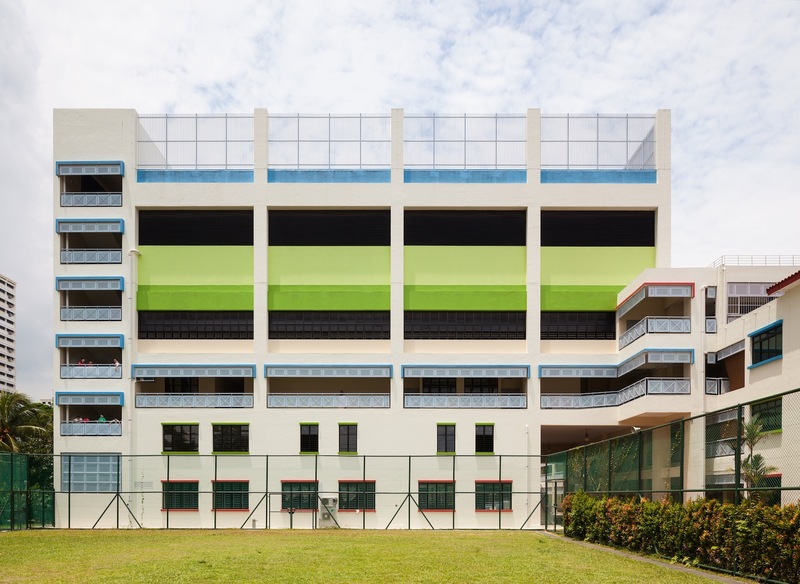 This unique location on the periphery between the young developing Punggol and the mature distinctively flavoured Upper Serangoon Road; makes commuting easy along infrastructures that connects readily between the urban city and this serene setting.